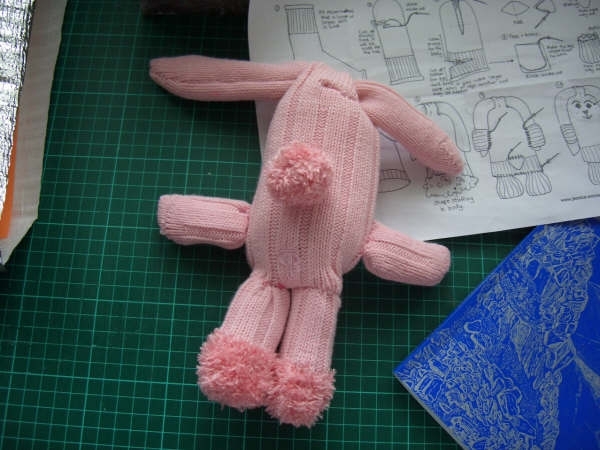 I’m sure there are lots of wonderful (and likely more graceful) ways to make sock toys, however when I started this project I chose to be faithful to the same simplicity & construction as the sock bunny given to me by my foster family. 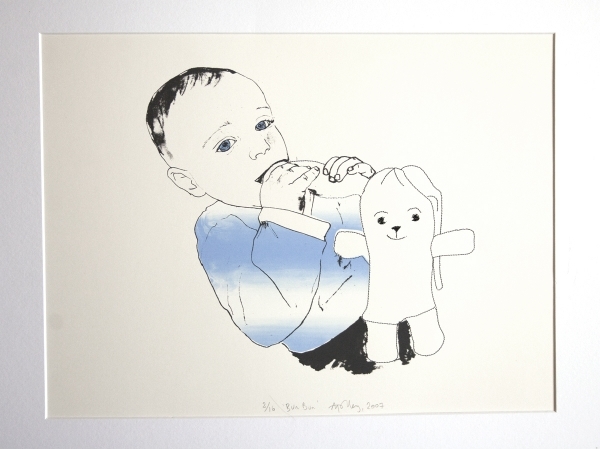 To find out more about my motivation and adoption/fostering story you can go to the [ABOUT] and [RESIDENCY] pages. 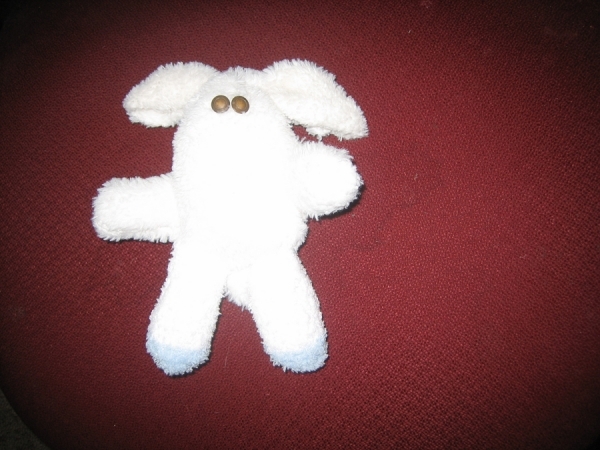 Some people have shared some of the bunnies they have created themselves. 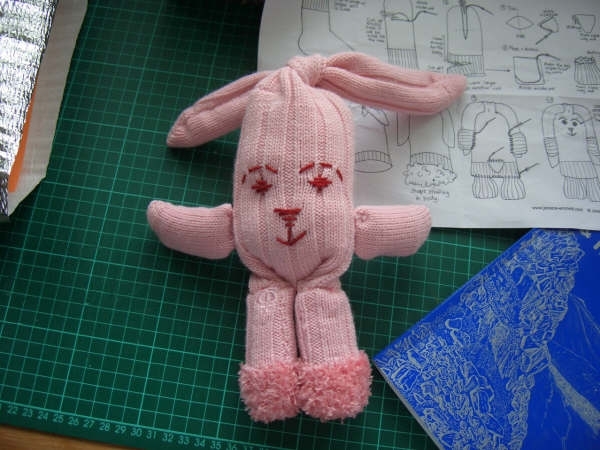 If you have made a bunny from these instructions and would like to share it please feel free to send me an image =) (you can email me from the [CONTACT] page). 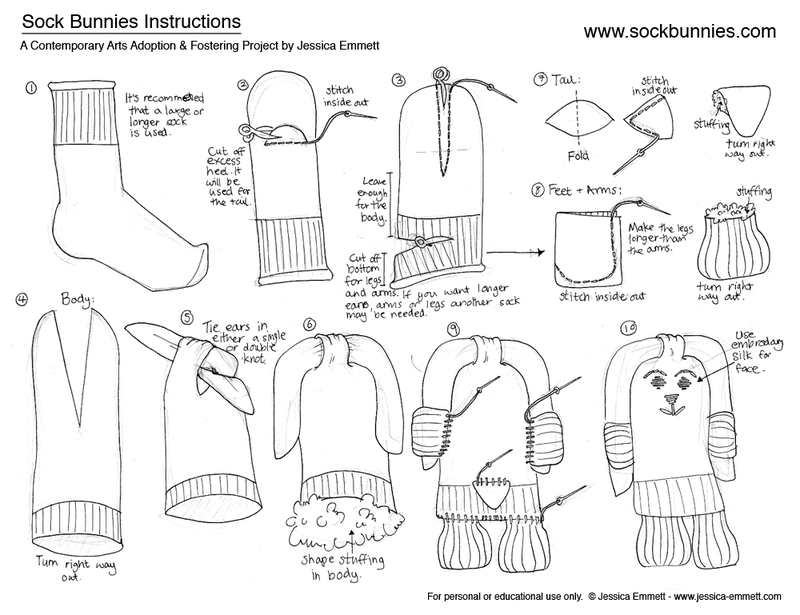 Learn how to make a sock bunny. You can also download instructions* below as a PDF [HERE] (1.33 MB). *for personal and educational use only.